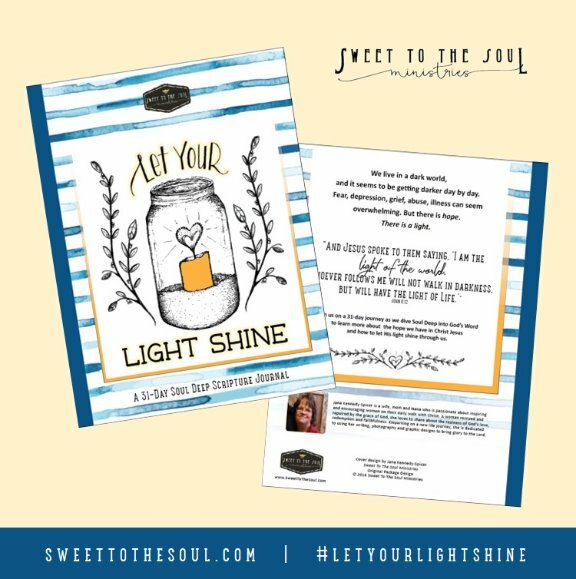 In October we are picking back up our #SoulDeep Daily Scripture Reading series, with "Let Your Light Shine". 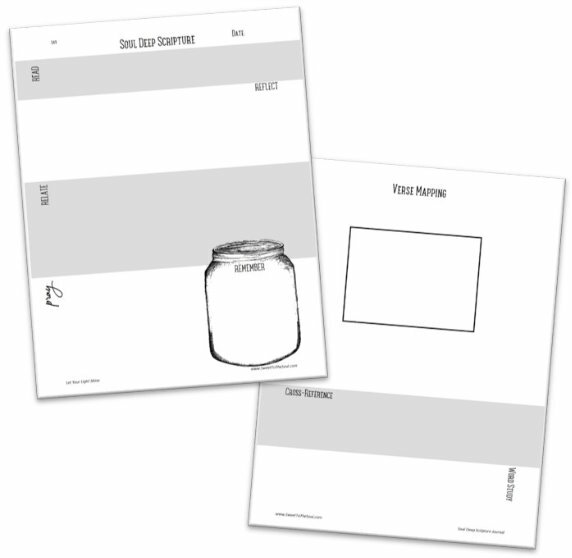 If you're not familiar with our Soul Deep series and Scripture Journal, let me introduce you. At the beginning of this year, I began praying, "Lord, create in me a desire for Your Word". So I put together a daily journal for myself, to focus on a particular scripture each day of the month, and a singular topic each month. And can I say it has been very interesting where God has taken me. Along the way, many have joined me, and this month, we welcome 22 different devotional contributors! 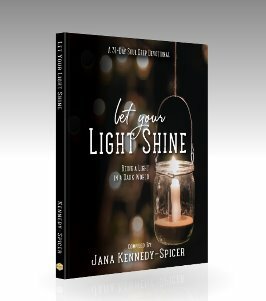 We've collected 31 scriptures focused on "light" and I am so excited to see what lessons God will draw out of these scriptures for us. ​We're also adding something new and exciting! 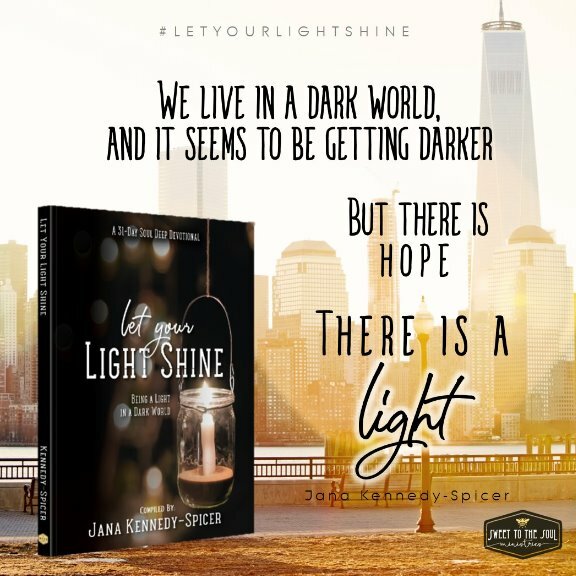 A 31-Day Devotional, Let Your Light Shine : Being A Light In A Dark World. And for 3 days only - September 28, 29 & 30th - you can download the E-Book for FREE! Also available, is our Soul Deep Scripture Journal. ​When I get into my Bible to study, I am a digger. 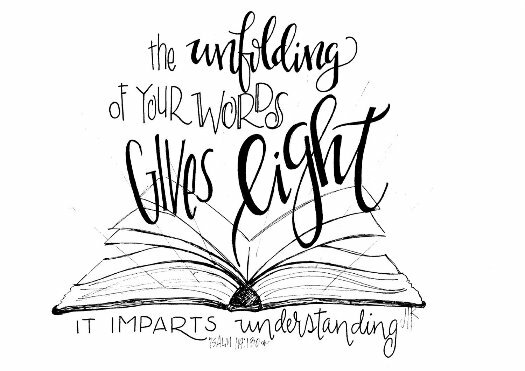 I really enjoy diving in and searching for other scriptures on the same topic and cross-referenced scriptures that give more insight. My most important tools are my everyday Bible (ESV), my ESV study Bible and my phone. Yes, my phone. ​Let's jump in the Bible together this month, and dive #souldeep.